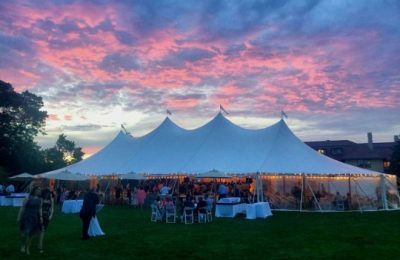 UnderCover Tent & Party is committed to quality tents and party rental equipment, unparalleled service, and competitive pricing on Cape Cod. 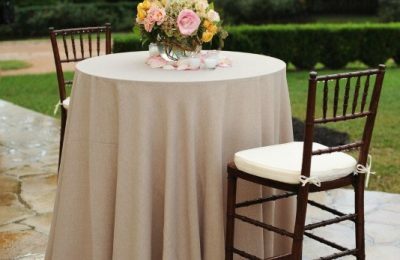 Whether you need a tent for a wedding, corporate function, fashion expo, family reunion, or backyard barbecue, we can help you make your vision become a reality. From the smallest tent tops, to constructing floor structures under the largest tents offered in the area, we have it all. Our expertise and experience bring some of the most innovative products and services to our local market. “Many choices but THIS company delivered. From concept to installation and teardown they were professional and efficient. Quality of product and service worth every penny. I highly recommend this company and one you can trust to help make your event run smoothly. They go out of their way to meet and exceed expectations. Shout out to Tony, Palmer and Barbara.” Carole S.
“Tony, Palmer, and Barbara were key to planning our flawless tent wedding. Palmer managed our project and he was warm, professional, knowledgeable, and very responsive. 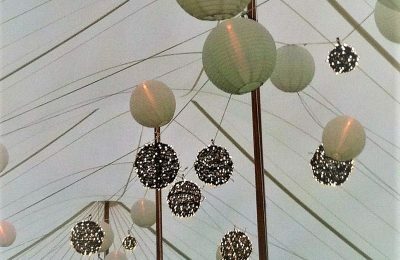 Tony and Palmer’s expertise translated into the perfect tent and dance floor size and setup, location of the tent at our wedding site, lighting, etc. And their tent and supply inventory is updated and clean. We also want to praise the installation crew: They love their work and it shows. They didn’t miss a detail and they were very professional to work with. We highly recommend Undercover Tent!” Karen T.
“We used UnderCover tent for our daughter’s wedding held in our yard. We were very pleased with their service and products. The words that come to mind are professional, knowledgeable and courteous. The office staff was a pleasure to deal with and their site inspector helped us to realize our vision of trying to fit a lot of people into a small space. The delivery and setup team worked incredibly hard. Throughout the process many changes were made to our order (we may now be tied for the most changes to an order), and they were all accommodated without difficulty, including last-minute requests. In the end we were able to go with a clear top tent that was beautiful and allowed the natural beauty of the surroundings to show and requires minimal decoration. It was magical!” Susan S.
Every year we expand our inventory to reflect the hottest wedding trends and innovations. We are constantly rotating our equipment to ensure you receive the best possible inventory for your occasion. See what we have to offer!